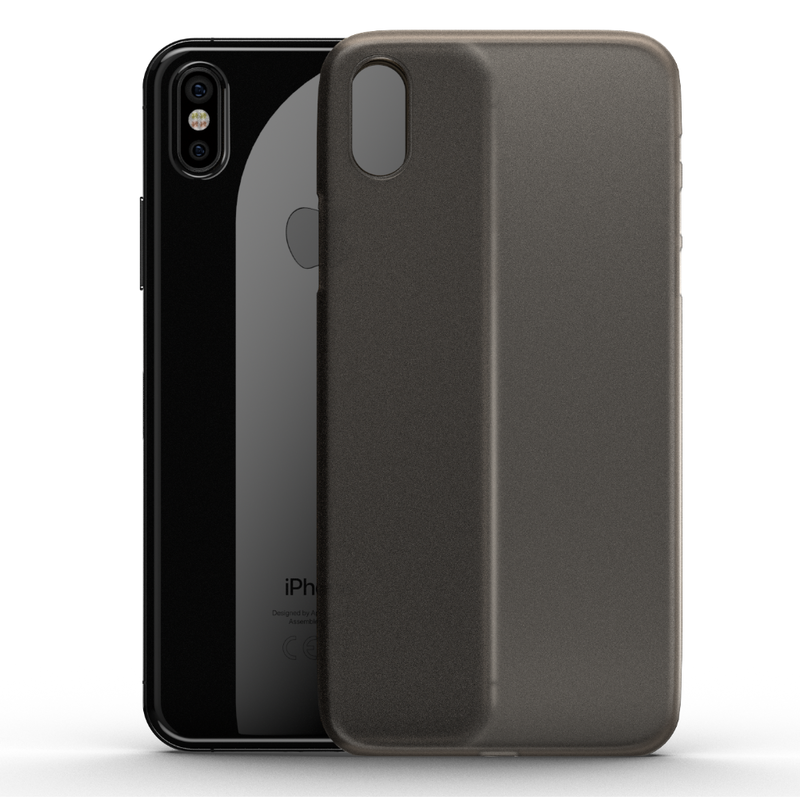 The new iPhone X case and iPhone 8 case from GLAZ is actually the smallest case in the world. With a thickness of just 0,35 mm, the iPhone X case is very small and thus matches with every pants pocket. The GLAZ case is actually the lightest case of its category as well. With just 4,5 grams, the iPhone X case isn’t noticeable and thus doesn’t change the physical comfort of the Apple Smartphone in your hand. 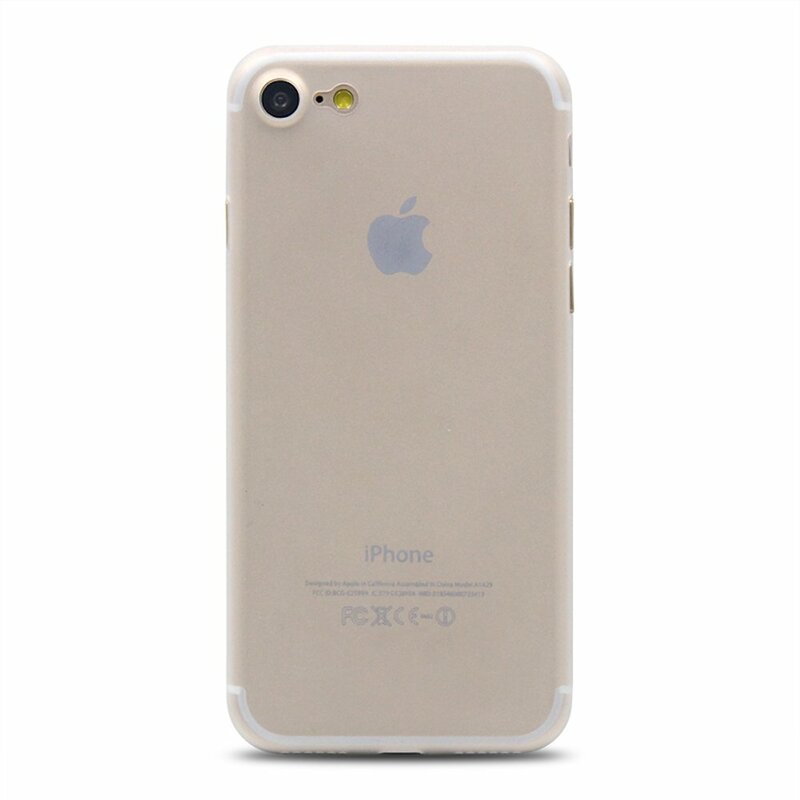 Due to perfection down to finest detail and due to a great design, the iPhone X case is as light as a feather. Due to the perfection down to the detail and a well thought out case design, the iPhone X case is ultra-light as a feather. Our ultra-slim iPhone X case is also available for iPhone 8 and iPhone 8 Plus and underlines the elegant and futuristic design of the Apple Smartphone. GLAZ follows following philosophy with its case series: Optimal protection in an ultra-slim design instead of an unaesthetic brick design. 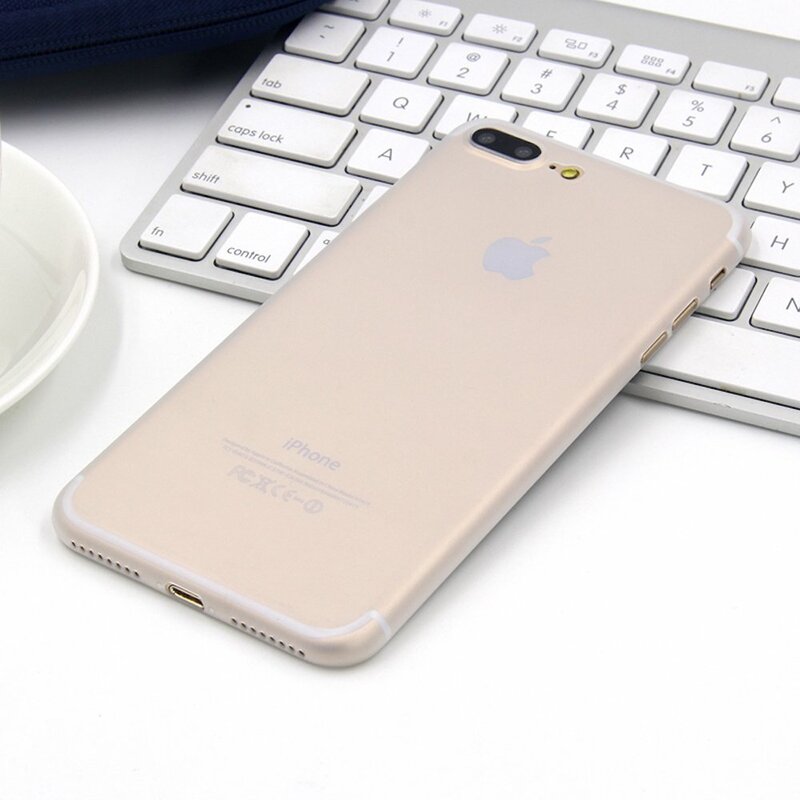 Due to the use of special material, the glass backside of iPhone is perfectly protected against scratches and other damages. Due to the matt finishing of the protective foil, annoying fingerprints will be reduced or remain even invisible – Simply genius. 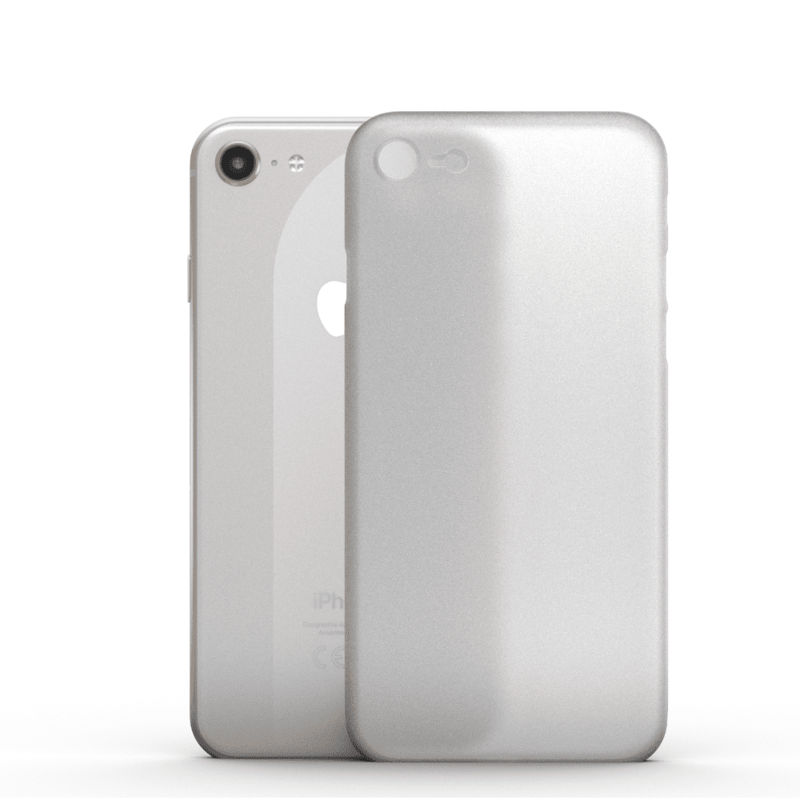 For the new ultra slim case, we offer you three stylish colors: snow white and pure grey and milky transparent. 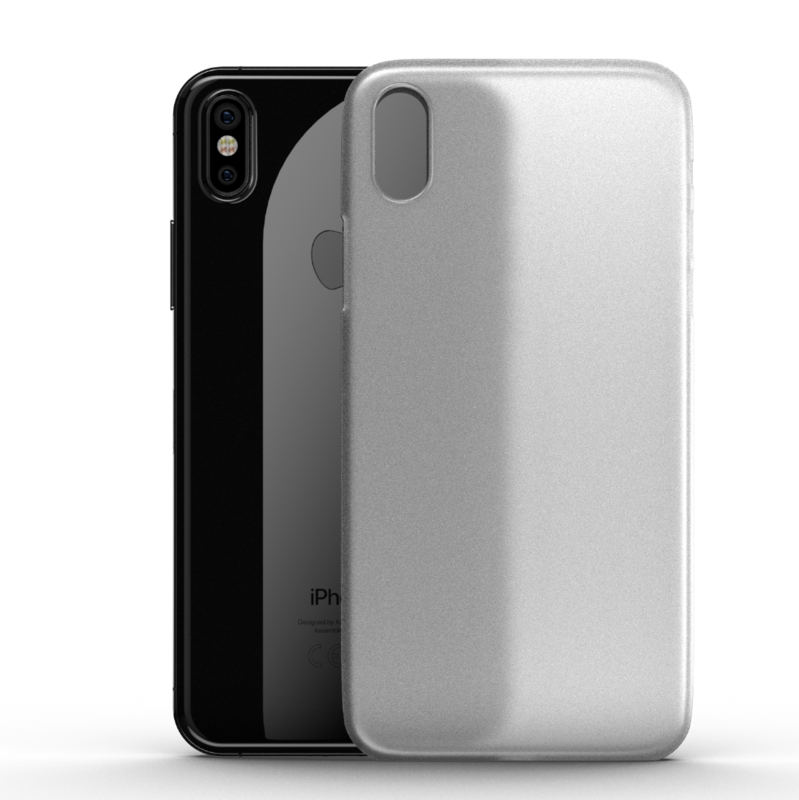 In addition, the snow white and pure grey iPhone X Case and iPhone 8 Case underlines the understatement design of the iPhone. Consequently, the slightly transparent snow white and grey lets the Apple logo shines through nobly. 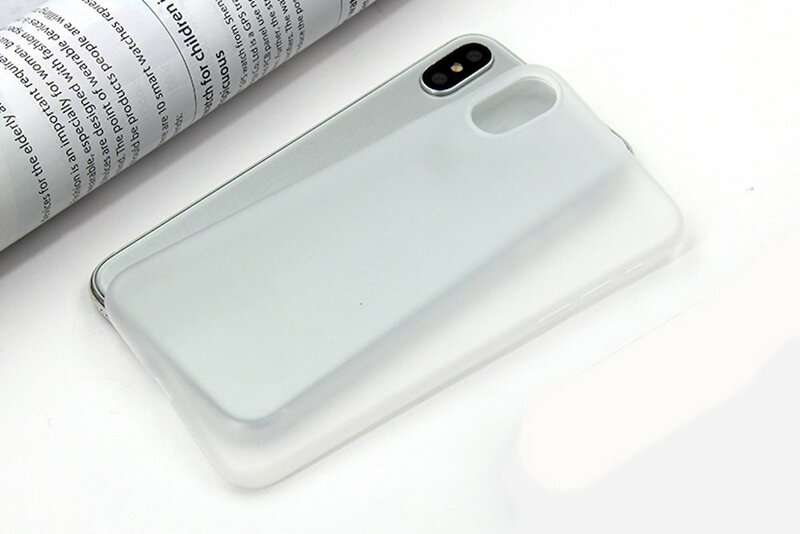 Finally, the skinny case milky transparent has a noble frosted glass look and is therefore suitable for every purpose. The combination of our liquid iPhone X tempered glass or rather iPhone 8 tempered glass with the new ultra slim cases offers the maximum protection. So, the liquid glass gives an additional protection against scratches due to dust between case and glass backside and it hardens the glass with a hardness grade of 9+H against extremely crash damages.